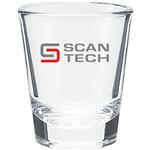 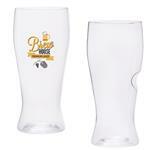 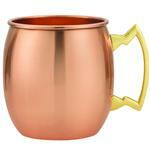 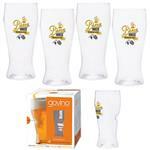 Custom Beer Mugs, Imprinted Martini Glasses and customized Drinking Glasses with your logo. 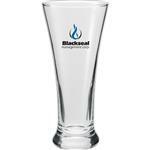 Our custom barware is great for the casual promotion - a company picnic or outing, new years party favor or other fun promotional item. 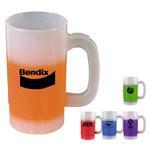 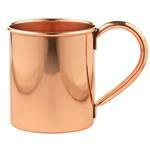 Our custom beer mugs are very popular for beer festivals and county fairs. 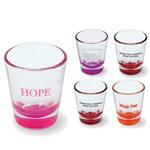 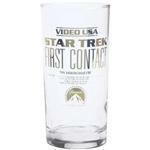 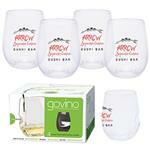 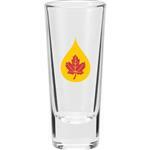 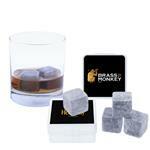 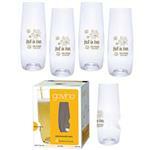 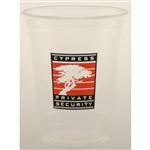 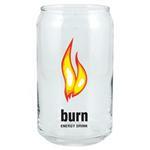 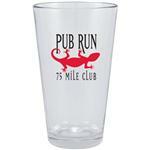 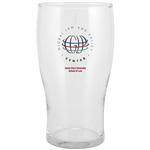 Our logo bar glasses are great inexpensive bar gifts. 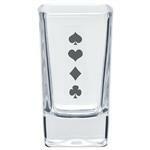 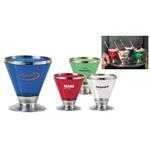 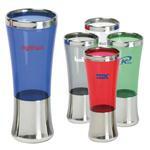 We also carry logo martini glasses which are growing in popularity everyday. 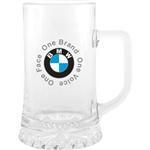 If you do not see the custom beer mug or barware that you are looking for, please call us at 888-332-ADCO as we have many additional styles to choose from!